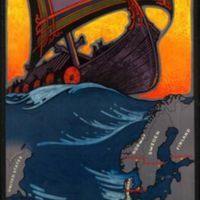 A poster from 1957 by Trygve B. Pedersen for Norwegian American Line, with the slogan ''Norway - Enjoy Your Trip Go By Ship'. 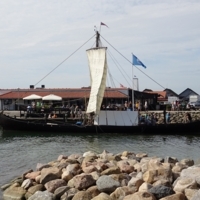 A 30m replica ship based on the ninth or tenth-century Ladby ship burial in the Roskilde Fjord. 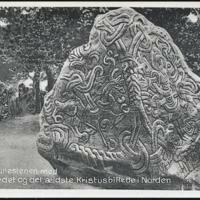 It was reconstructed by Viking Tours. 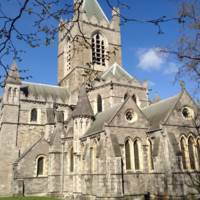 The boat can be sailed but also has a motor, and can be hired out for tours. 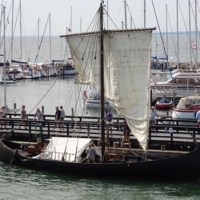 A 2/3 sized replica touring ship based on the Norwegian Gokstad ship (c. 900), and produced by Viking Tours. 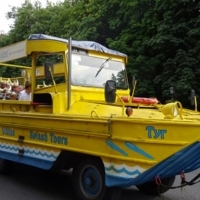 The boat can be sailed but also has a motor, and can be hired out for tours. 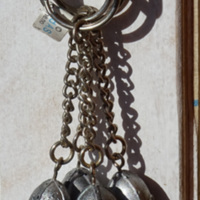 Keyrings decorated with the Gjermundbu helmet spotted at the ticket booth in Oslo harbour. 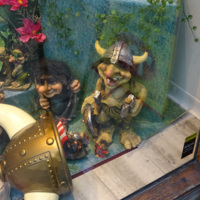 A selection of Viking-themed souvenirs in a shop window in Oslo. 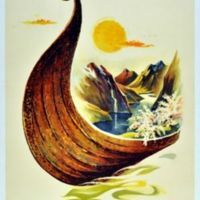 They include Viking longship tea-light holder, Viking trolls, a horned helmet, drinking horns and a pewter Viking ship. 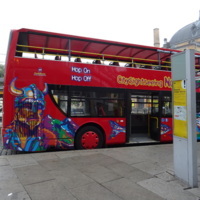 A tour bus in Oslo with a Viking with horned helmet on the side. 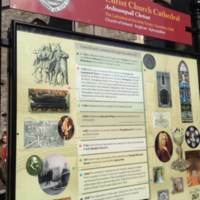 An information board outside Christ Church Cathedral in Dublin, which refers to the founding of the first church on this site by the Hiberno-Norse King Sitric (or Sigtryggr) around the year 1030. 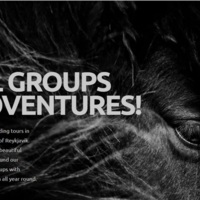 This company offers horse riding tours in the Reykjavik area, and draws on the Viking origin of Iceland's distinctive breed of horses in their branding and logo, which features Sleipnir (Odin's eight-legged horse). 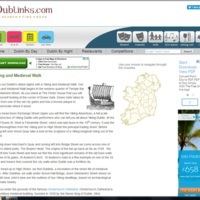 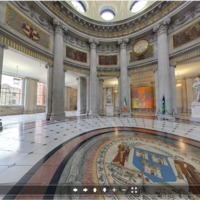 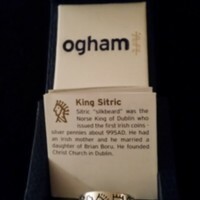 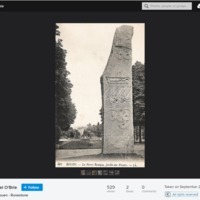 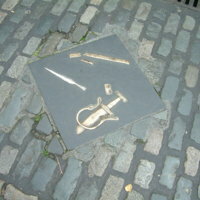 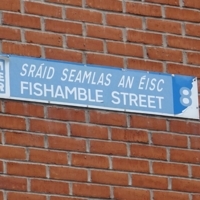 Three walking tours of medieval Dublin with maps, produced by Dublincity.ie. 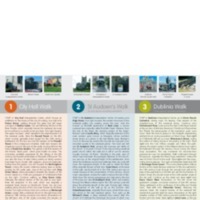 The third tour is named 'Dublinia', starting from this Viking interpretative centre, and focusing on the Viking history of this area of Dublin.